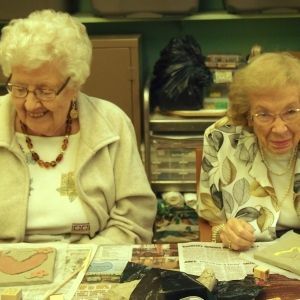 Creativity is not limited to artists, and one population that benefits hugely by stretching creative muscles are the elderly. 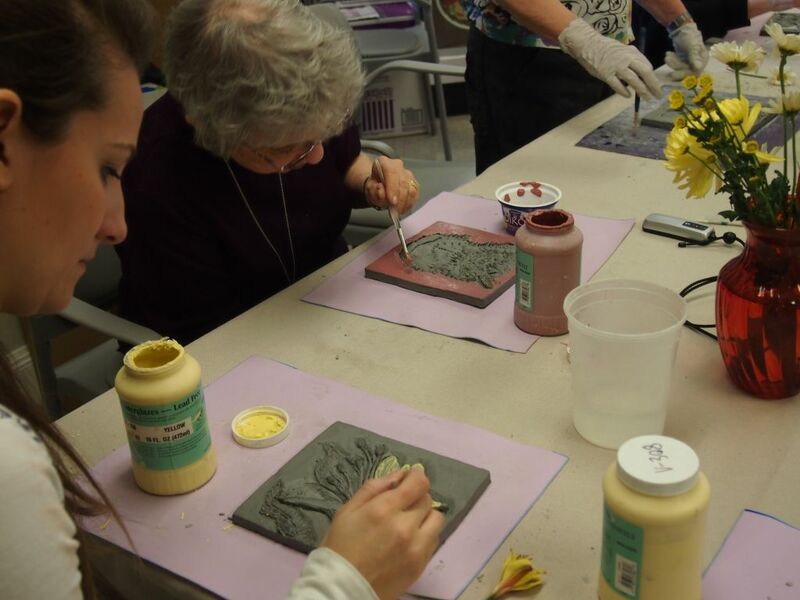 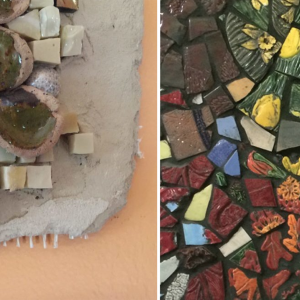 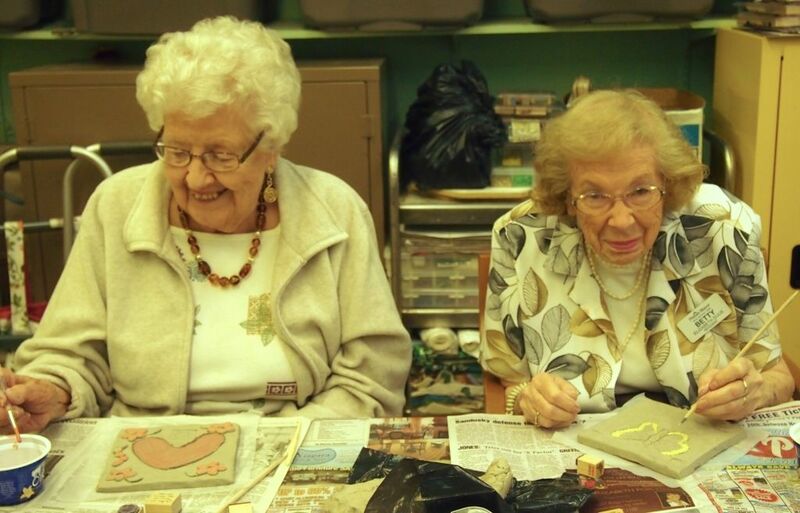 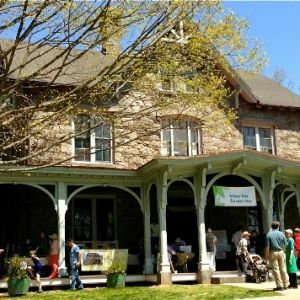 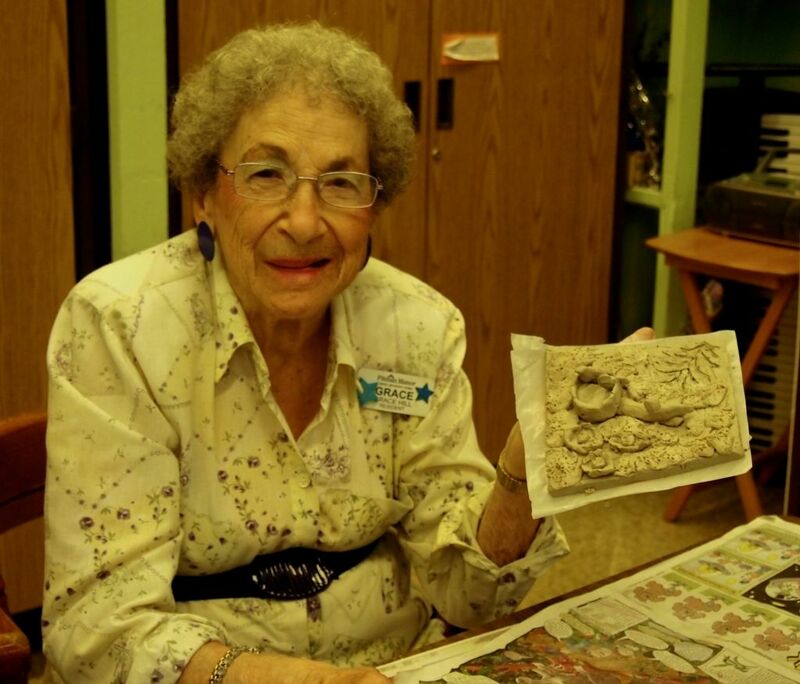 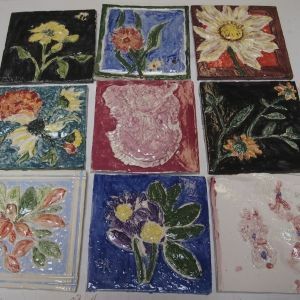 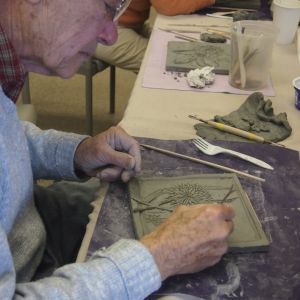 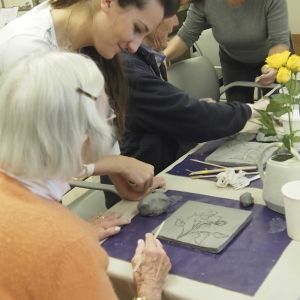 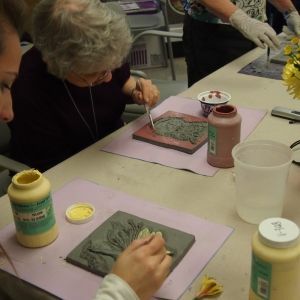 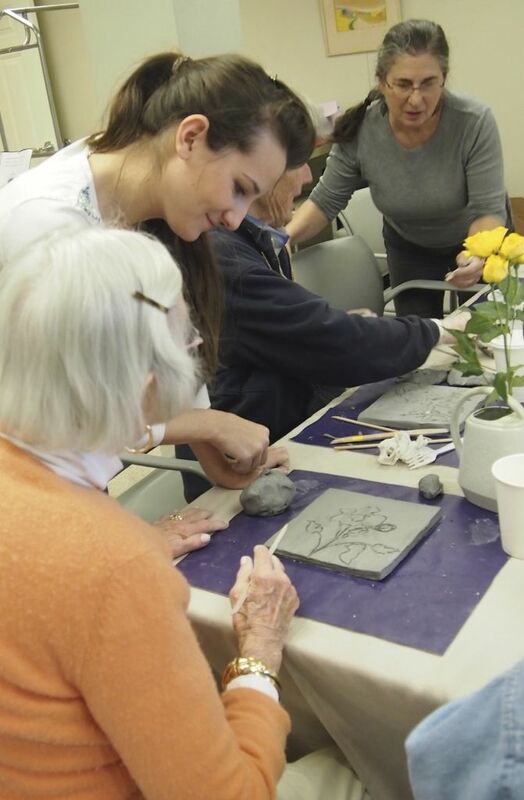 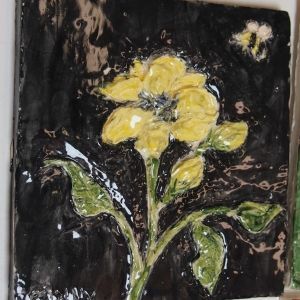 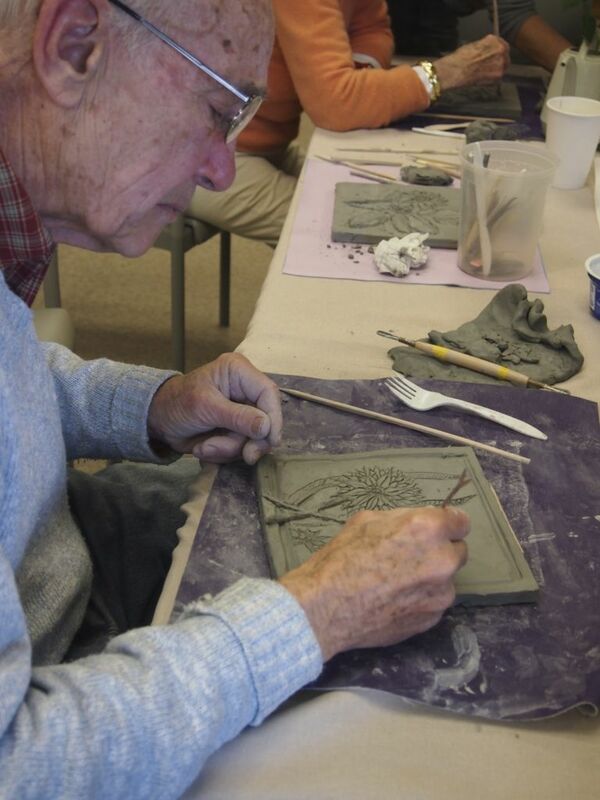 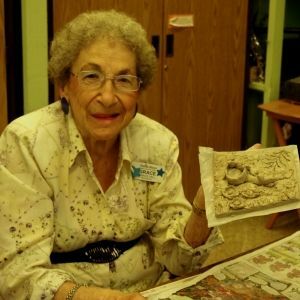 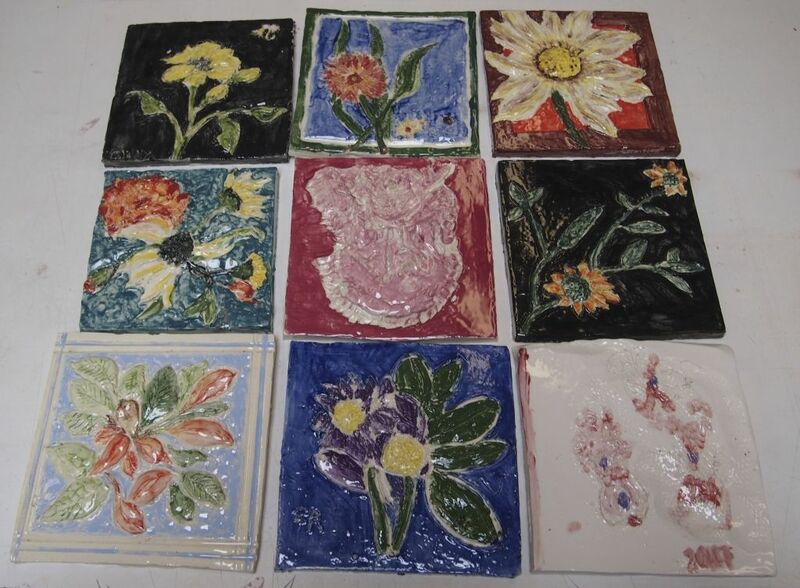 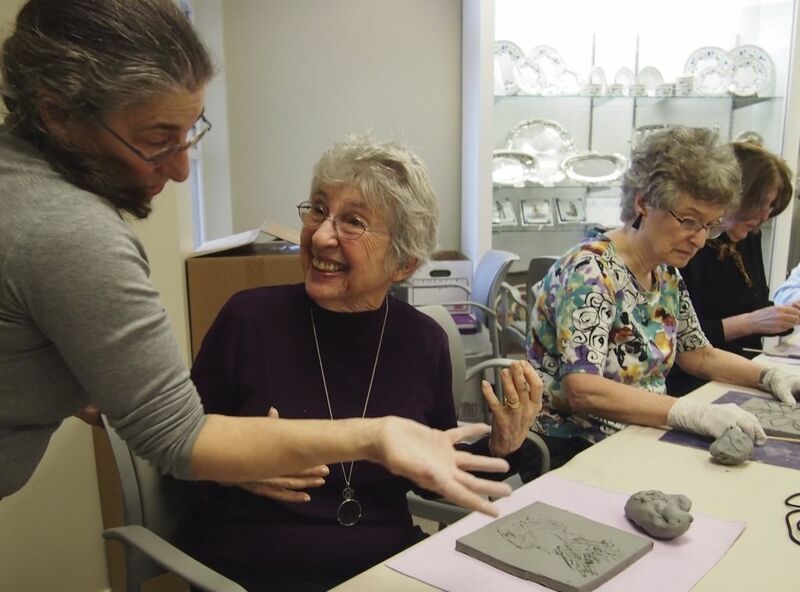 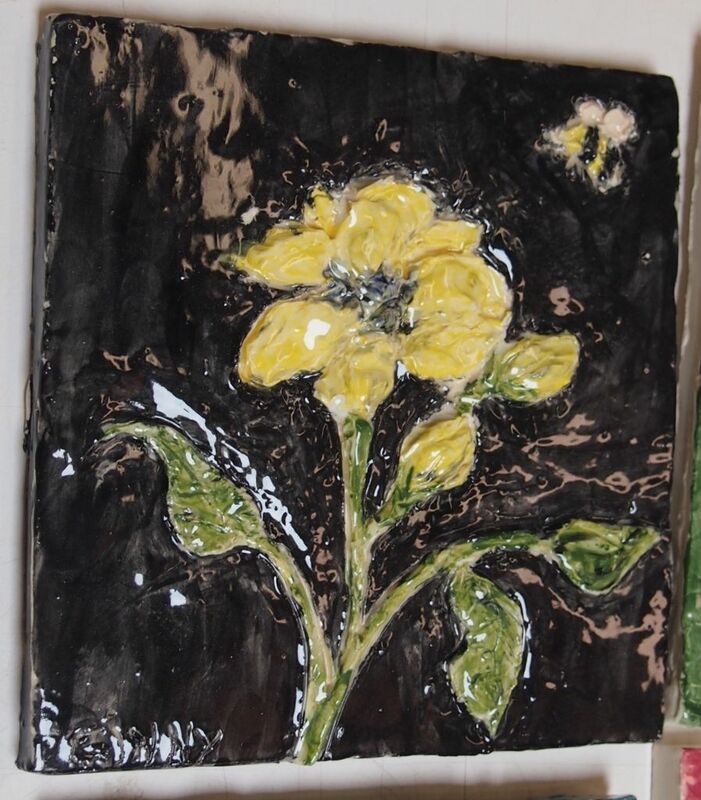 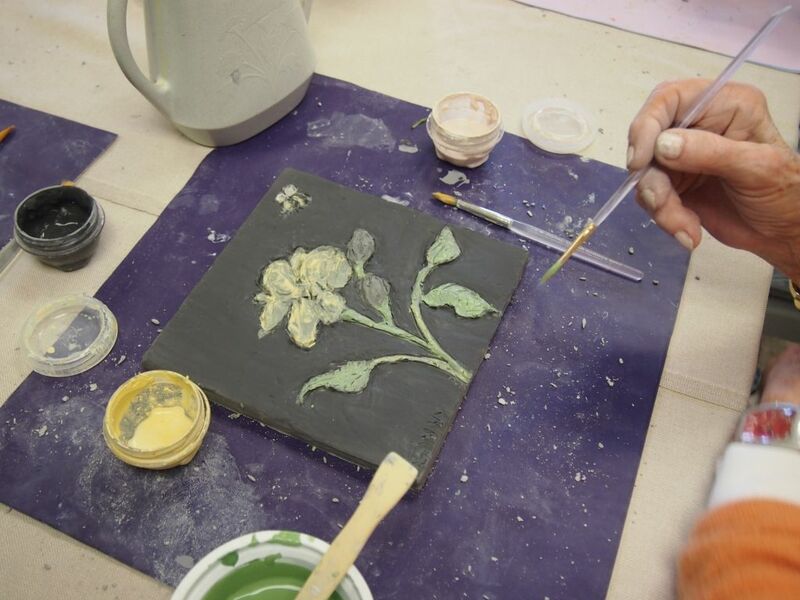 Working with clay is a creative way to tell stories and share history, while providing the perfect stimulus for exercising fingers, hands, eyes- even for inactive or isolated seniors. 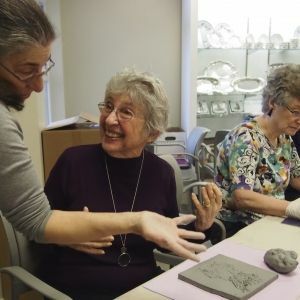 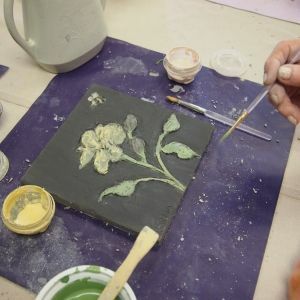 Researchers have proved that creative activity inspires intellectual stimulation and triggers memory for those struggling with Dementia and Alzheimer’s.